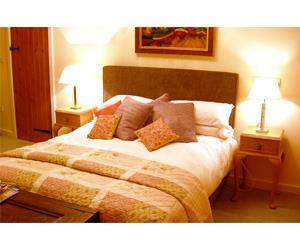 The Ostrich Inn01760 755398work InnThe style is comfy old England with a dash of medieval. The décor is lavish & warm, the bar is bright and fully loaded, the larder fully stocked. The rooms are luxurious and keenly priced, the ambiance just right. A basic philosophy to bring something spectacular to the table without being too fussy or clever. Providing the goods consistently and at value for money. A spacious sunny beer garden, complete with children's' play area including sandpit & table tennis table. The style is comfy old England with a dash of medieval. The décor is lavish & warm, the bar is bright and fully loaded, the larder fully stocked. The rooms are luxurious and keenly priced, the ambiance just right. A basic philosophy to bring something spectacular to the table without being too fussy or clever. Providing the goods consistently and at value for money. Castle Acre boasts a wealth of history, situated on the Peddars Way, a major roman trading and Pilgrim route. The ruins of a Norman Castle & a priory are there to be explored. Enjoy some of the best walks in the country along the banks of the River Nar.